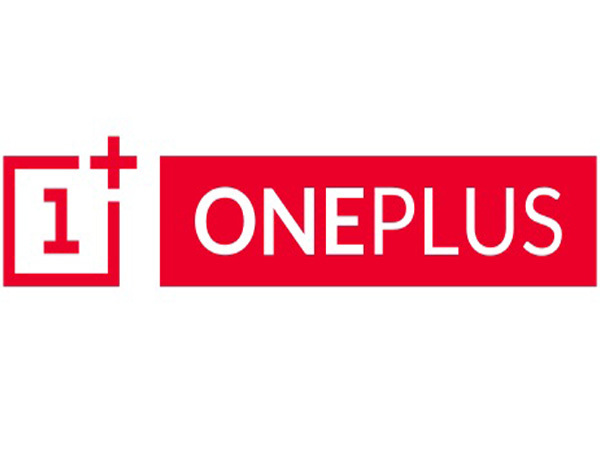 Shenzhen [China], April 18 (ANI): OnePlus has started giving us a peek into its upcoming OnePlus 7 flagship smartphone. CEO Pete Lau posted a tweet, giving a glimpse into the 'fast and smooth' device. 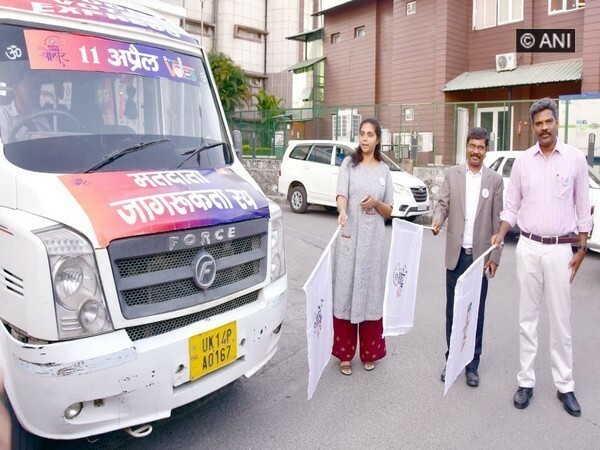 Dehradun (Uttarakhand) [India], Mar 30 (ANI): The state's Chief Electoral Officer (CEO) Saujanya on Saturday flagged off five 'Doon Voter Express' vehicles to make people aware of the importance of voting in view of the ensuing Lok Sabha elections. 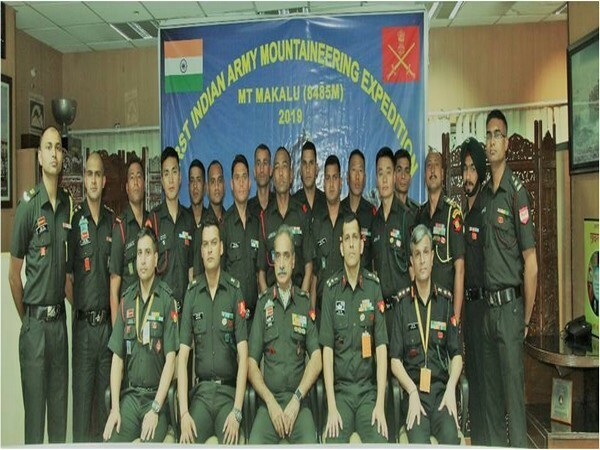 New Delhi [India], Mar 26 (ANI): First Indian Army Mountaineering Expedition to Mt Makalu (8485m) comprising five Officers, two JCOs and eleven OR was flagged off by Director General Military Training on Tuesday. 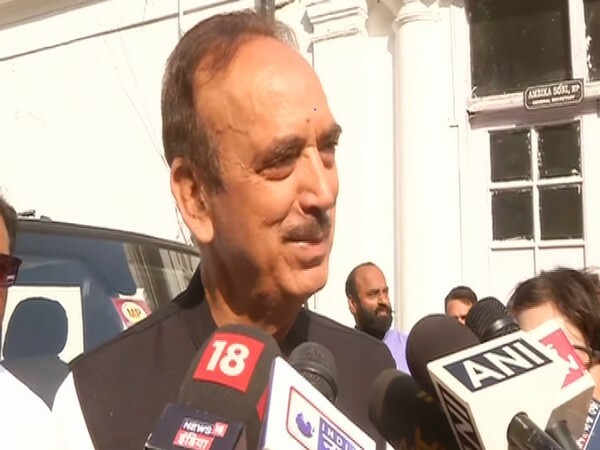 New Delhi [India], Mar 26 (ANI): Ahead of the Lok Sabha elections in the country, Leader of Opposition in Rajya Sabha and Congress leader Ghulam Nabi Azad led a six-day 'Bus Yatra' of his party leaders in Haryana on Tuesday. 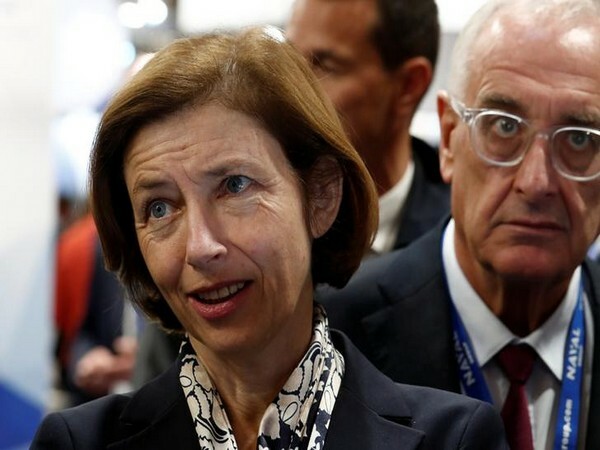 Hyderabad (Telangana) [India], Mar 20 (ANI): Governor of Andhra Pradesh and Telangana E.S.L. 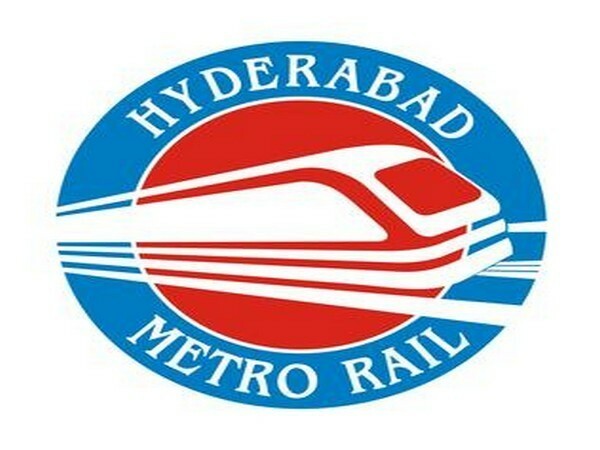 Narasimhan on Wednesday inaugurated the much-awaited metro rail services to Hi-Tec City, the IT hub of Hyderabad. 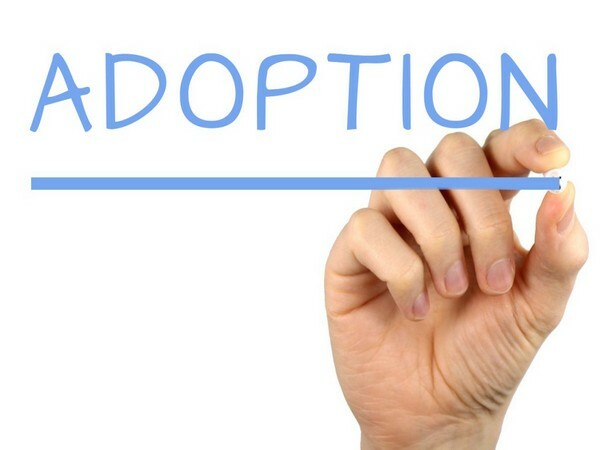 Washington D.C. [USA], Mar 11 (ANI): The tool that assesses potential candidates as adoptive parents does not meet the needs of lesbian, gay or gender minority adults, a new study has observed. 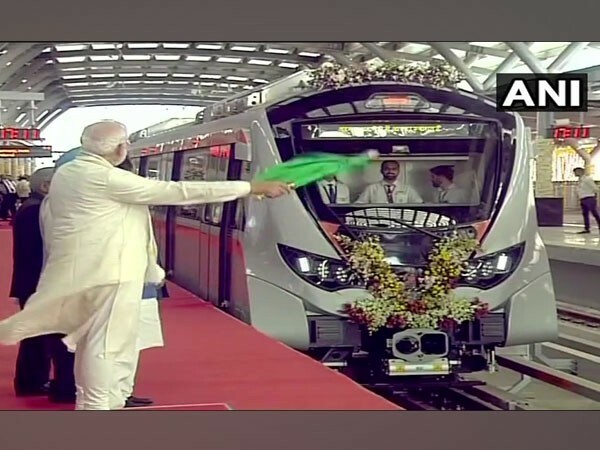 Ahmedabad (Gujarat) [India], Mar 4 (ANI): Prime Minister Narendra Modi on Monday flagged off and inaugurated extension to Metro Rail projects. 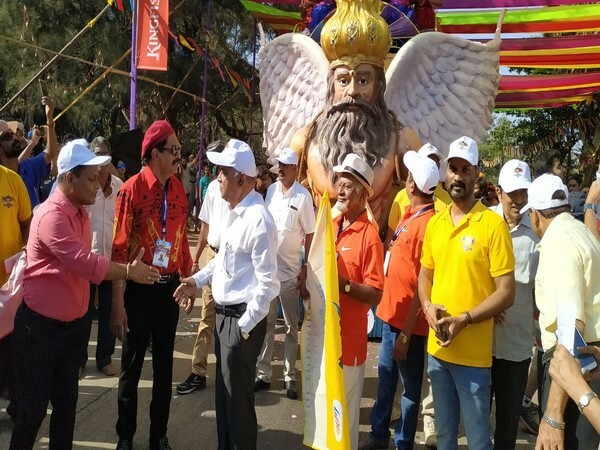 Panaji (Goa), Mar 2 (ANI): State Tourism Minister Manohar Ajgaonkar flagged off Carnival Float Parade at Miramar beach heralding the four-day long festivities. New Delhi [India], Feb 28 (ANI): Delhi Chief Minister Arvind Kejriwal on Thursday inaugurated a fleet of 200 sewer cleaning machines in the national capital. Nimroz [Afghanistan], Feb 25 (ANI): Afghanistan President Ashraf Ghani on Sunday flagged off the first Afghan cargo from western Nimroz province that will be exported to India through Chabahar Port in Iran which was inaugurated in 2017. New Delhi [India], Feb 24 (ANI): Cricket legend Sachin Tendulkar flagged off New Delhi Marathon at Jawaharlal Nehru Stadium, this morning.